Need to manage the members of your Appcues team? We've got you covered! 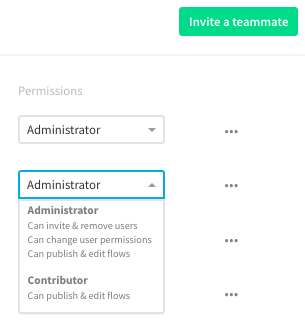 You can add, remove, and set permissions on the Teams tab in your my.appcues dashboard. 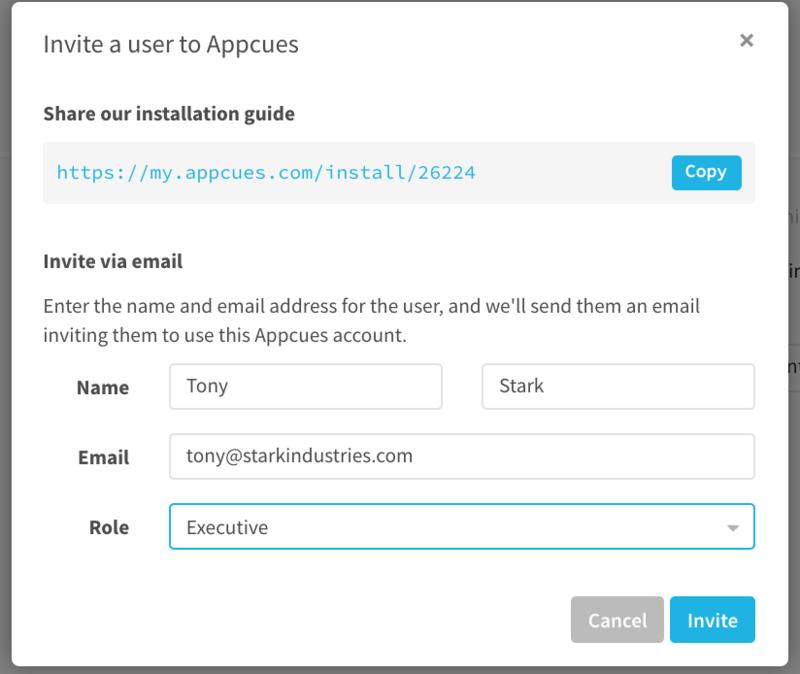 Each Appcues account will come with two permission levels. 'Administrator' and 'Contributor'. Let's dive into the differences between the two. 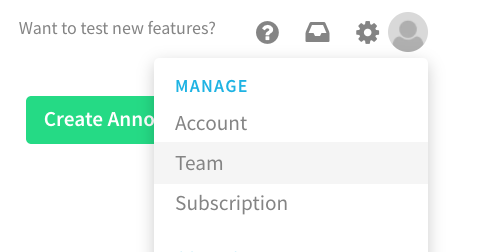 To invite team members to your Appcues account, select the 'Invite a Teammate' icon on the Teams page. Fill in the name, email and role of your colleague to invite them to the account. They will receive an email with all of the necessary information to login and begin collaborating in your Appcues account. 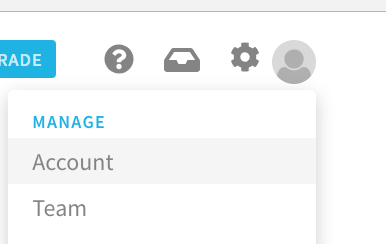 After submission, you will notice a 'Pending' icon next to their name in your account. They will become 'Active' once they've used the link in the autogenerated email to login. If they don't receive the email, have them check their spam filter, and alternative inboxes. If its still not there, Appcues support would be happy to assist in getting them logged in! If the person you're inviting already has an Appcues account, you'll be prompted to request a transfer of their account. After the transfer request has been initiated, the user will appear on your Team page as "Invited". The user will then receive an email from which they can accept the transfer. Once they accept the transfer, they will be moved out of their current account and into your account. You should see them as "Active" on your Team page at this point. Administrators will see an ellipses icon (three dots) next to the name of their colleagues. Click 'Remove User' to immediately terminate access to your Appcues account for that team member. 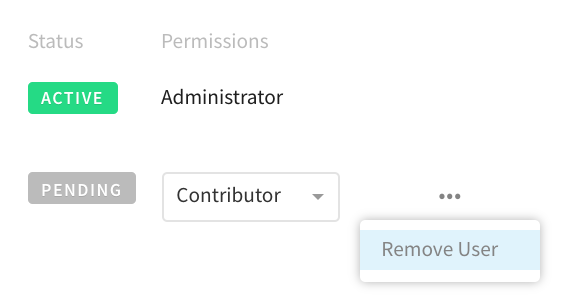 Note (Enterprise): We have defaulted all Appcues users to 'Administrator' level unless the user has had publishing rights removed in the past. Users without this permission, will still not have publishing capabilities and are defaulted to 'Contributors'. If you're on an Enterprise level package, reach out to Appcues support to modify the publishing rights for your team. 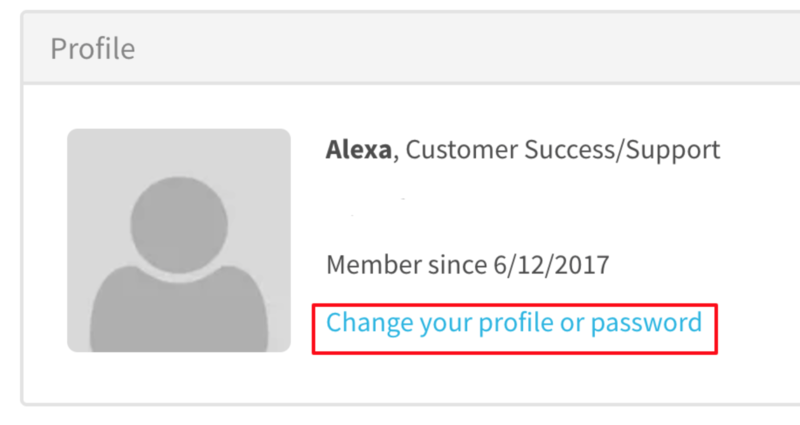 To change your password, log in to Appcues using your current password (or the one auto-emailed to you) and navigate over to the Account section in the upper right-hand corner. Then scroll down to 'Profile' where you'll see the prompt to update your password.